“A cup of coffee” is all about enjoying watching a cup of coffee being made. In volume six, we head to the new Onibus Coffee in Nakameguro to film Atsushi Sakao making a coffee. 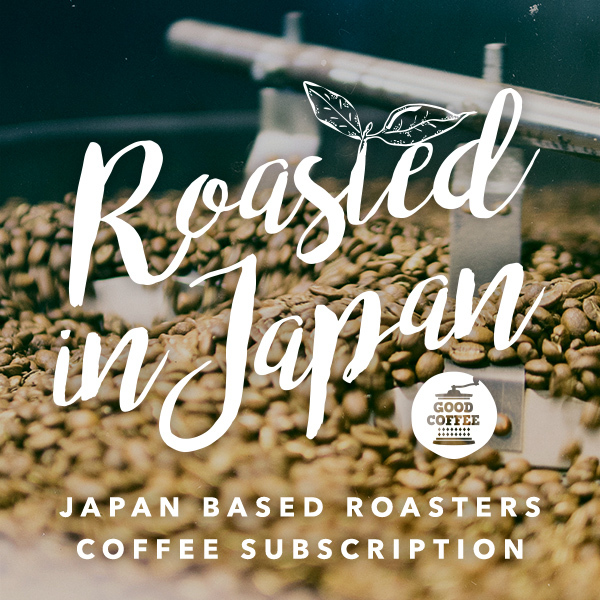 Onibus Coffee has an excellent reputation in the specialty coffee industry in Japan, being heavily involved in the beans they sell; from seed to cup. Right by a small park, boasting some beautiful cherry blossoms in the spring, Onibus in Nakameguro is a wonderful addition to the third wave coffee scene in Tokyo.